At Powell & Turner, we don’t want you to sweat it. 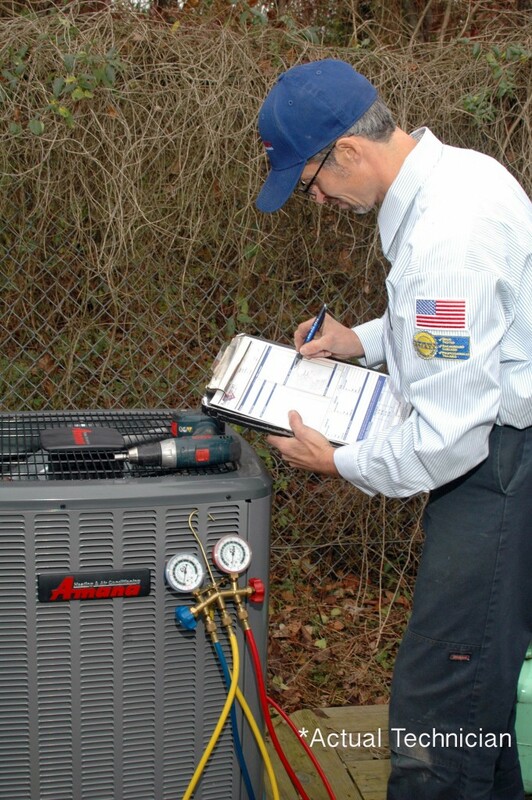 Our expert Customer Care Representatives and HVAC Technicians have got the experience, training and knowledge to address your cooling system concerns quickly and thoroughly. We offer an extensive 80-point diagnostic so repairs can be addressed correctly the first time, as well as having the option to address any other parts that may become a problem in the near future. We offer FREE in-depth estimates on all our installations to put your mind at ease.